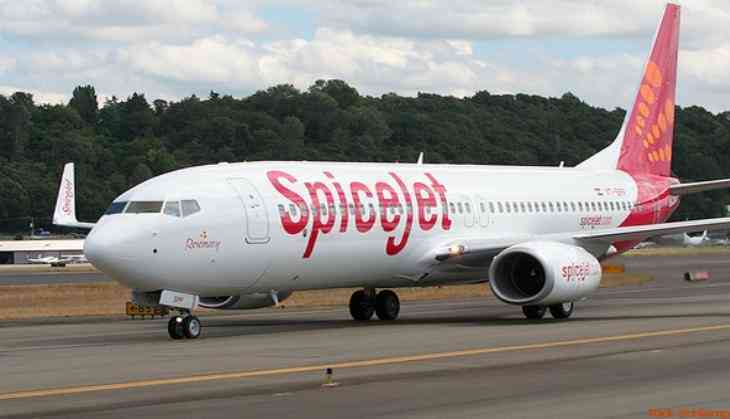 New Delhi: Budget passenger carrier SpiceJet on Monday launched a dedicated air cargo service. The airline inducted its first freighter aircraft here. Another three freighter aircraft are expected to join its fleet in 2018-19. Currently, the country has only five freighter aircraft. The separate division within the company has been christened “SpiceXpress”. The company plans to operate the first freighter aircraft between Delhi and Bengaluru. Amongst cargo, the airline has planned to provide services to the automobile and pharmaceutical sector and also ferry perishable goods.